This Blog is about the Transforming Power of our Creator’s Boundless Love. Thank you for taking the time to click on my page! I began writing about Love in 2007 and in 2019 I started making “Light of the World,” podcasts for a listening option. To begin, click on any word of interest in the header above, then scroll down to read the posts in that category. My goal is to Shine Light, with an unbiased, childlike attitude, obediently humbling my opinions as I seek the Spirit of Truth, John 16:13. I have learned the Unseen is evident in creation and Spiritual Truth is revealed in the words that spoke Light into existence. Words of Truth line-up with the reality of Creation. As I began to study the original Hebrew word meanings, “Oor,” meaning Light, seemed perfect for my logo because it equates to Love. Reality is Straight and Level, the Right and True Way of Life. From front to back, the Bible is full of detailed instructions that have been summed up by 10 Commandments. The 10 are then covered by 2, which are the essence of Love, Matthew 7:12; Matthew 22:37; (Deuteronomy 6:5); Matthew 22:39 ; (Leviticus 19:18) Matthew 22:40 ESV. The Torah, Prophets and Writings, (that match up to Torah) are called Scripture. Jesus/Yehoshua, (YHVH’s Salvation) declared the Scriptures speak of Him. 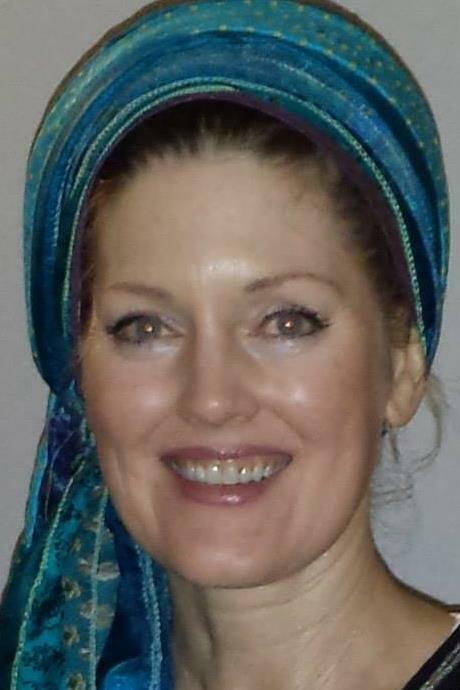 The Torah and Prophets are Called The Living, Active Word of God. 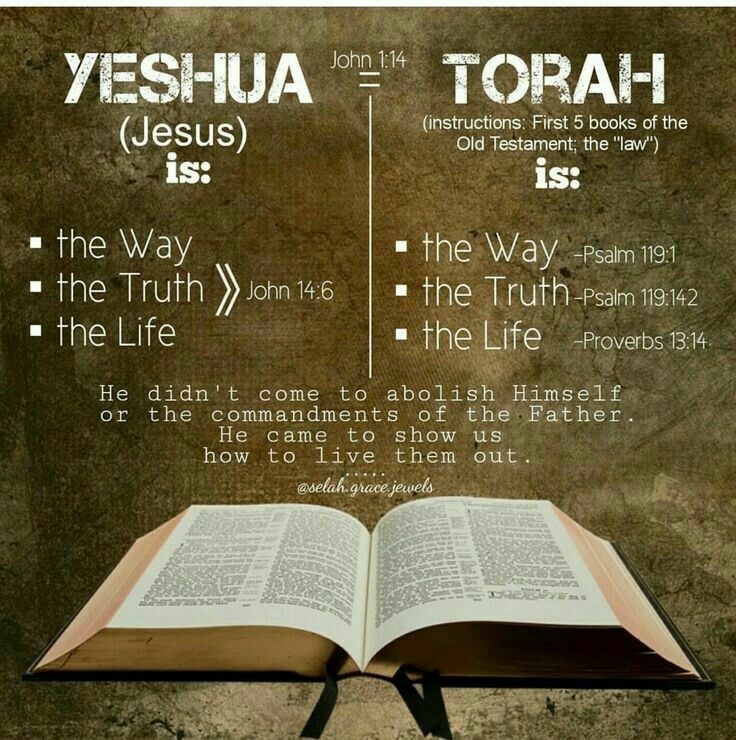 Torah Is God’s Word, The Word that became flesh, John 1:14 . God’s Spirit and His Word are defined as One, (Echad), John 1:1; Revelation 19:13. Through His Word all things were created and all things are held together, John 1:3; Hebrews 1:2; Colossians 1:17. Thank you for the spirit of Truth which pours from you. May you continue to conform to the image of Christ toward blessed sanctification, either in this world or the next, and may you always do the will of the One who sent you to bear the fruit of His abiding love. It is a true and profound honor to begin to know you, and more importantly to know Christ within and through you. May God’s immeasurable Grace continue to shine upon all you do! What a work the master is doing in you! I have been blessed as you shared your journey with the readers here. You put into words what many of us have struggled with over our lives in our search for God and his voice. I am faced with the memories I would love to change and comforted knowing I am forgiven by both you and him. Beautiful words to your song, would love to hear the melody. Thank you for the comment. I can only pick the melody of this song out in the key of C to give you an idea. I noticed you have an interest in music when I read your About page. If it’s your gifting please feel free to give this song some music. P.S. I recently added a podcast with the melody of the song. Same as above for next verse and chorus. Hope is that one day you would receive the two ‘keys’ which unlock much of that which is called scripture(“The Word of TRUTH”). The key to The Old Covenant, “ELOHIM said, “Let There be Light”, and there was Light”! “The Light”, The Word spoken into being, was “The Beginning of The Creation of Our ABBA and ELOHIM”! And destined to be born in “the likeness of sinful flesh” as Yahshua The Messiah! And when The Holy, Set Apart, SPIRIT that IS Our ABBA and ELOHIM entered into HIM as He was baptized by John, He was then Immanuel(The SPIRIT that IS ELOHIM with us IN The Messiah)! And the key that unlocks the New Covenant IS The Messiah DID “Come Again” and “QUICKLY” just as He prophesied, when the natural, earthly, temporal temple realm centered in old jerusalem was destroyed! Scriptural references are not needful for those who have “received a love of The TRUTH”, for The TRUTH has been “written on the fleshly tables of their heart”! Shalom Francis, Thank you for commenting on my blog. I’m guessing you spent some time in a house assembly like mine by your use of Elohim, Abba and HalleluYah? Have you seen the Documentary, The Way? It’s amazing how many people are beginning to seek the Only Pure Religion. I’m interested to know more about the second Key you mentioned, His second return? And why you wrote that Scriptural references are not needful?